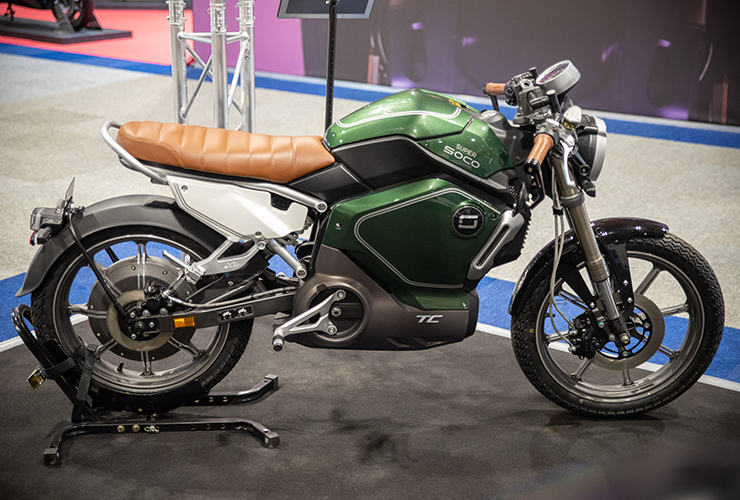 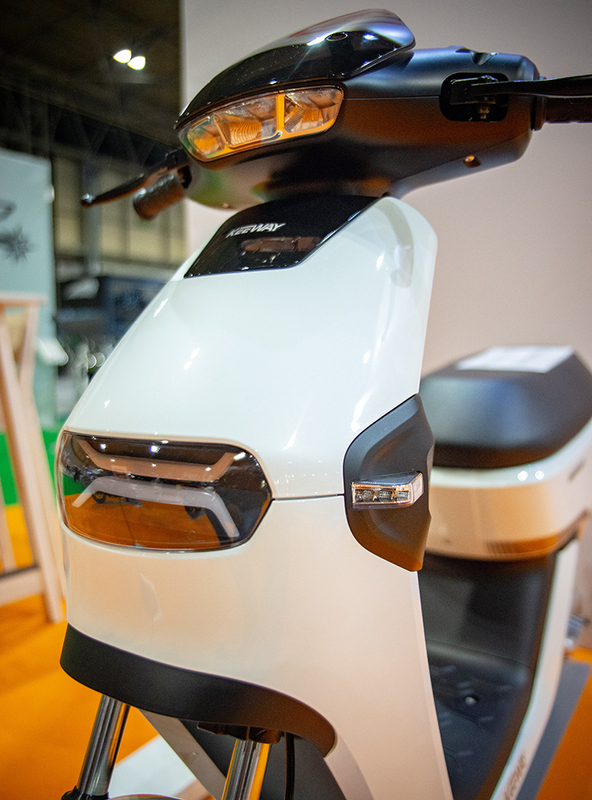 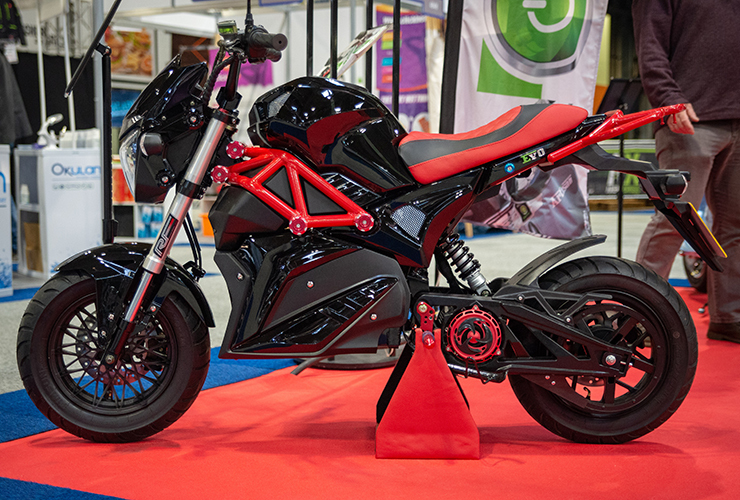 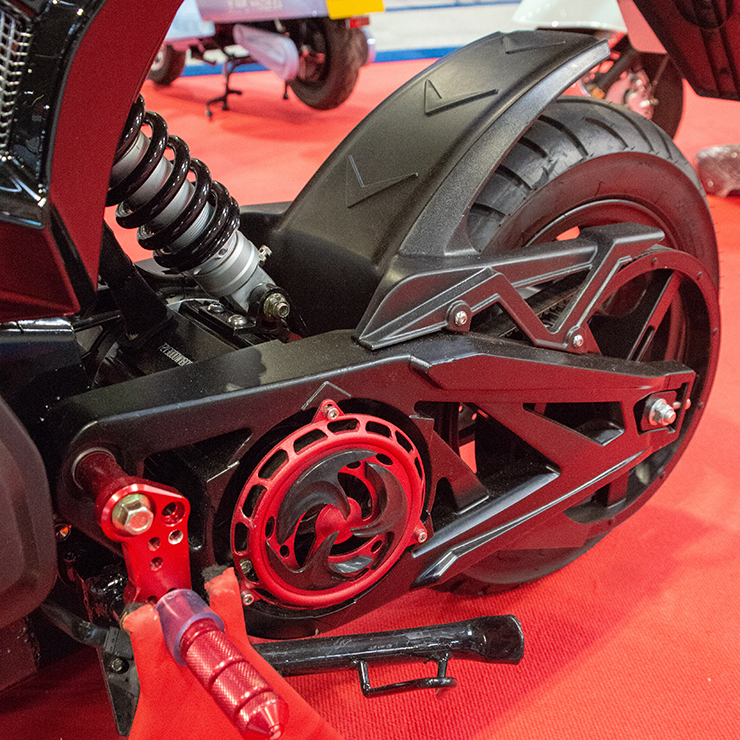 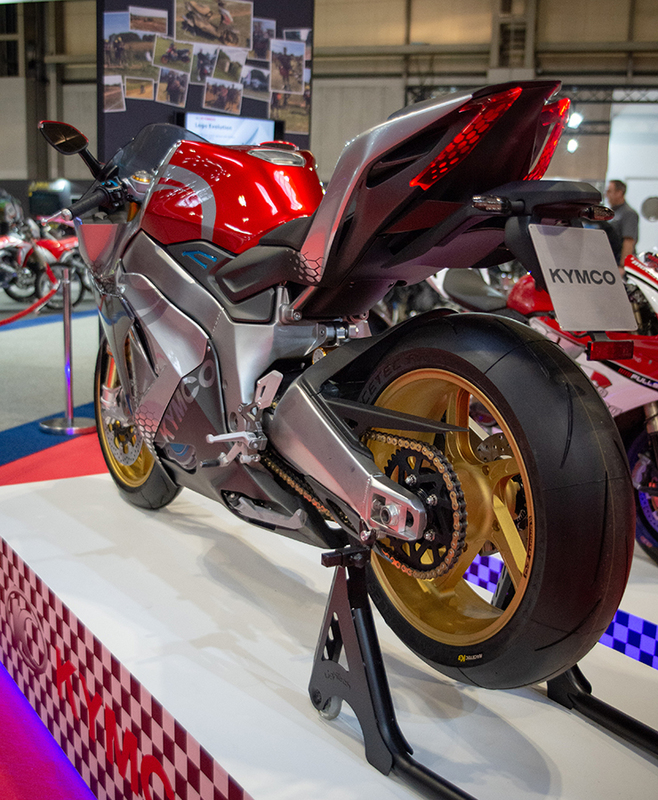 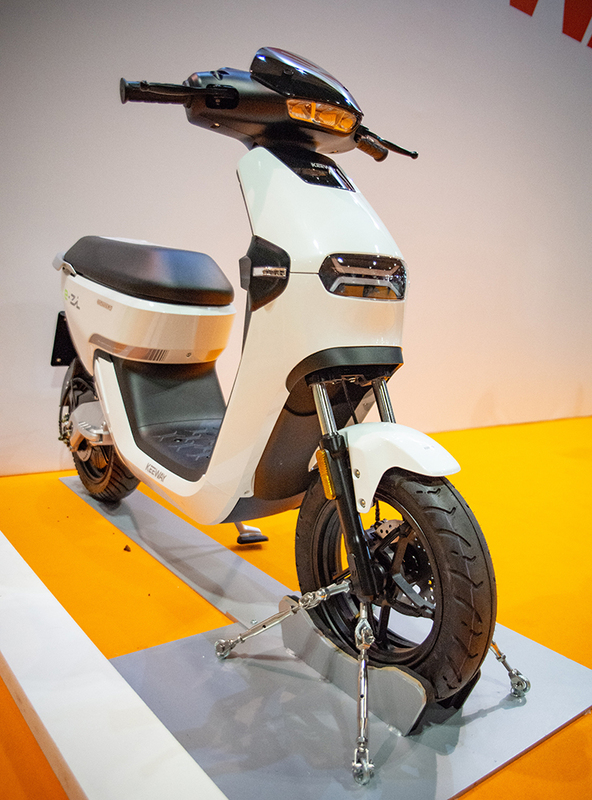 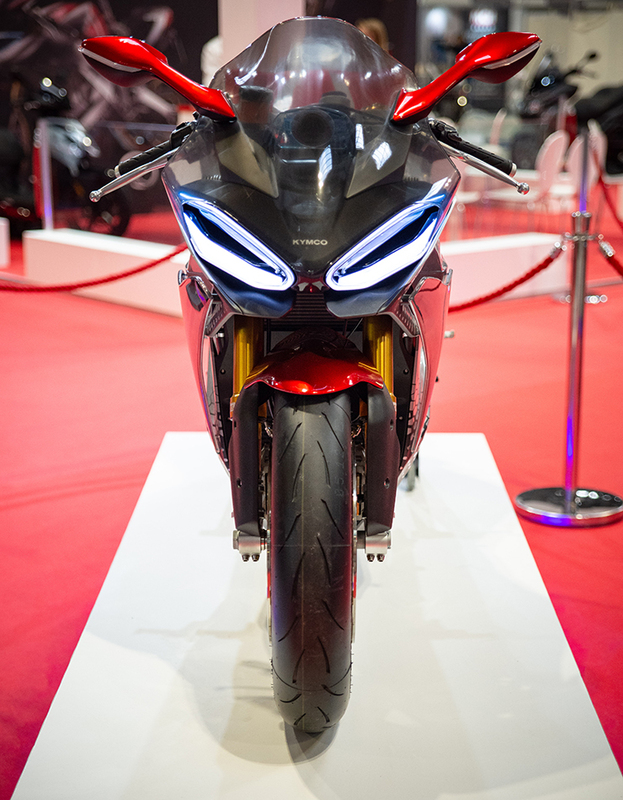 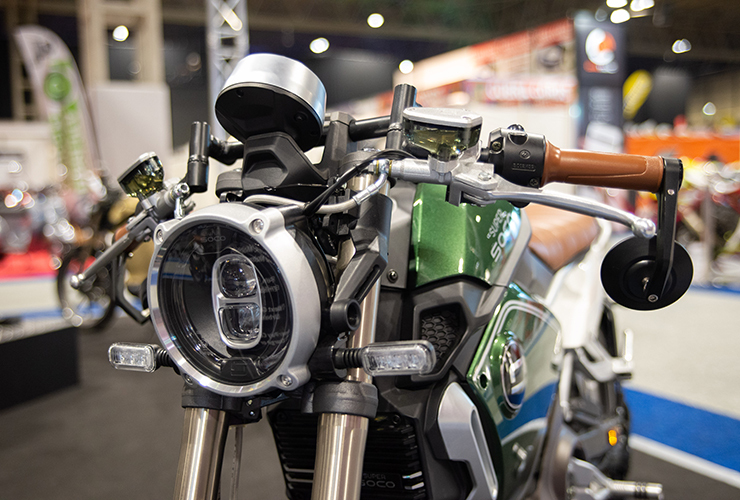 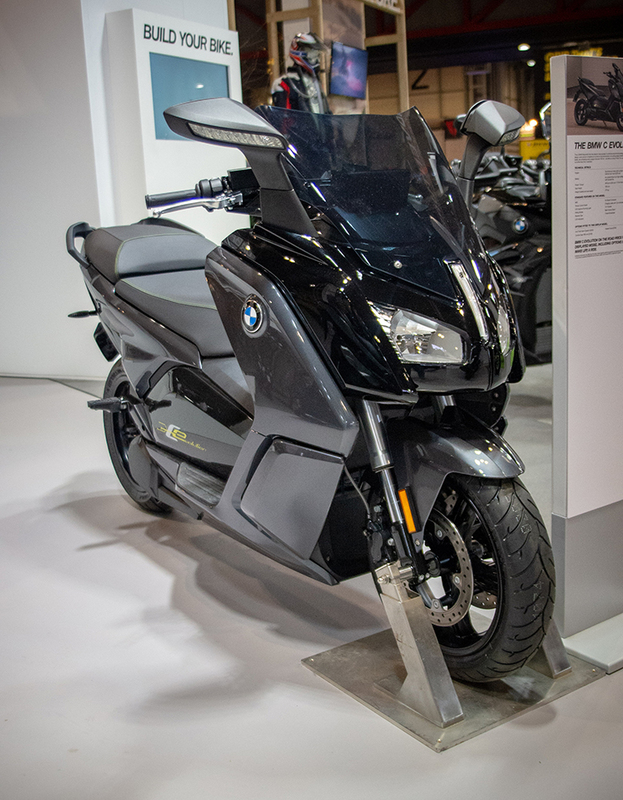 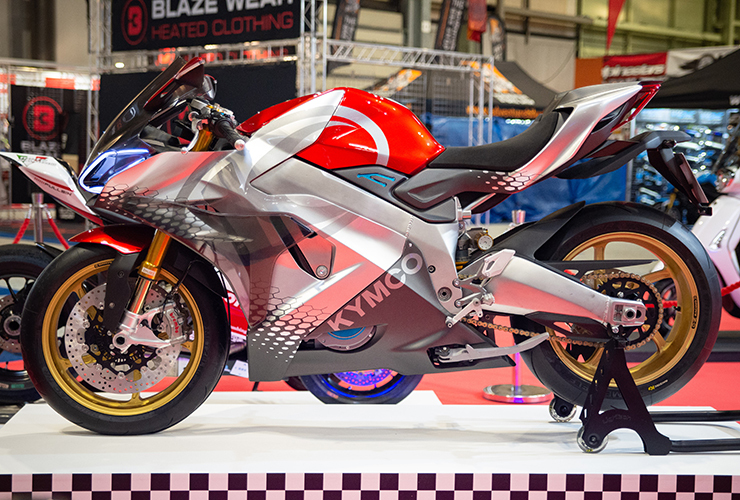 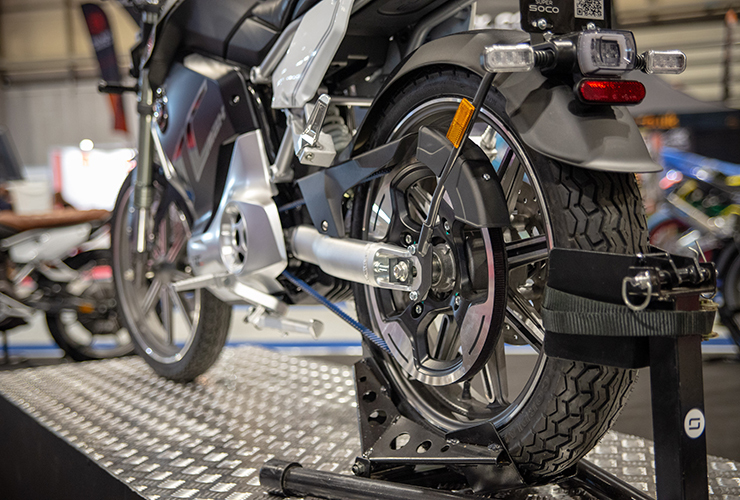 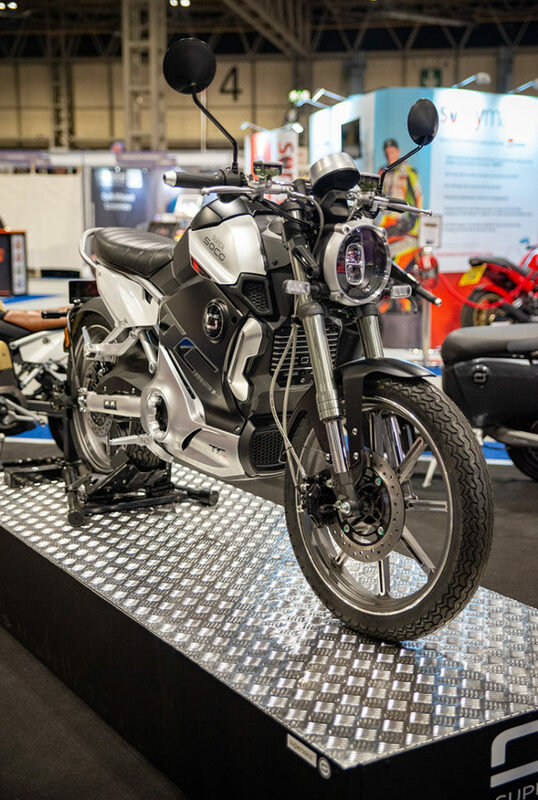 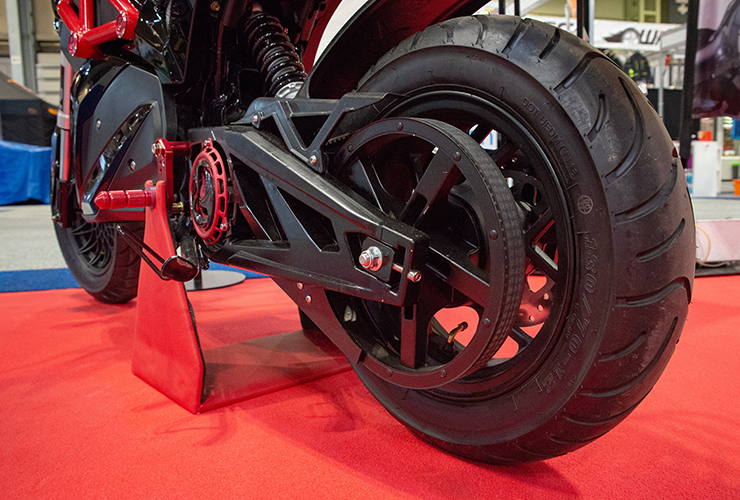 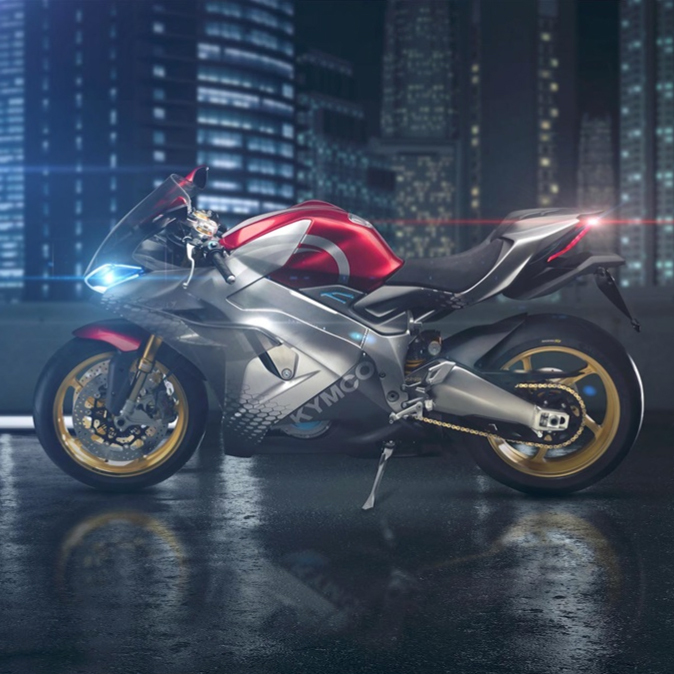 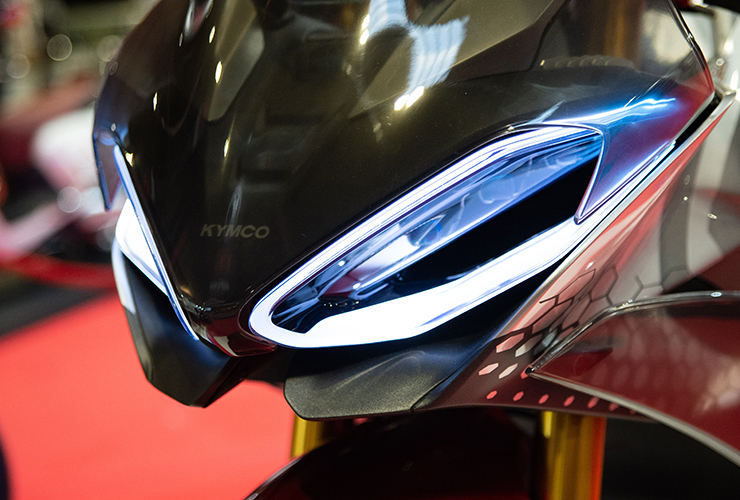 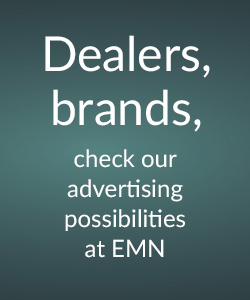 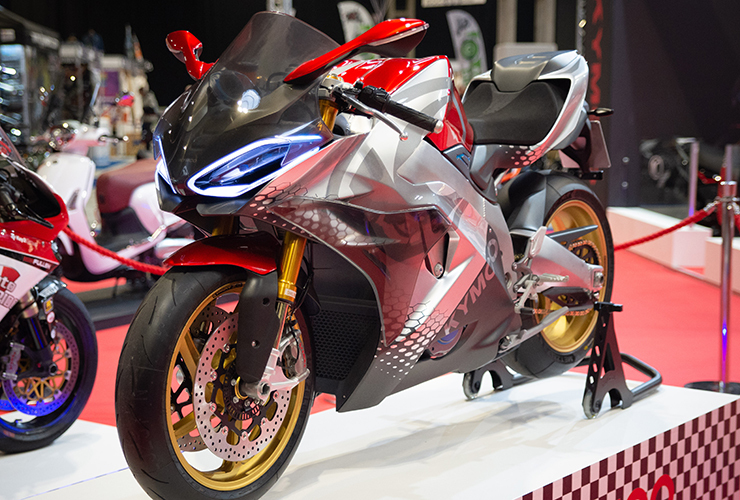 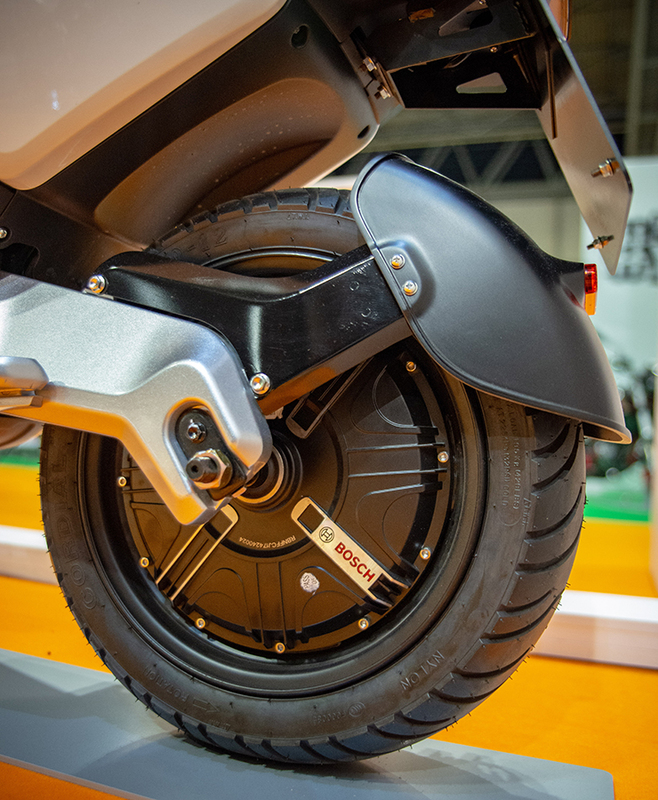 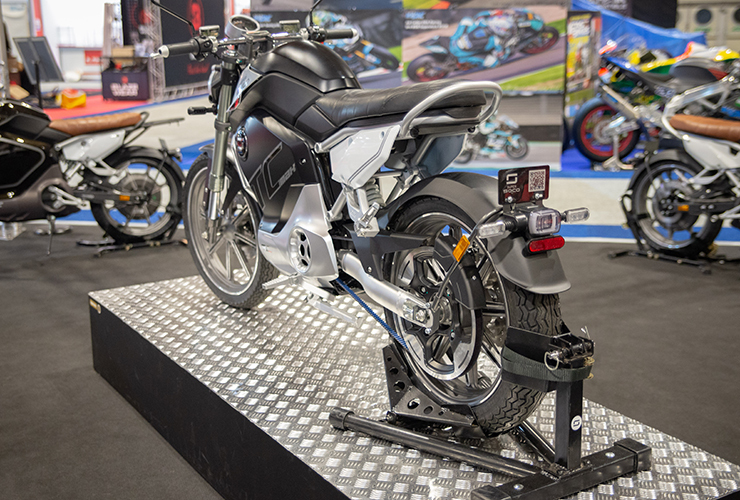 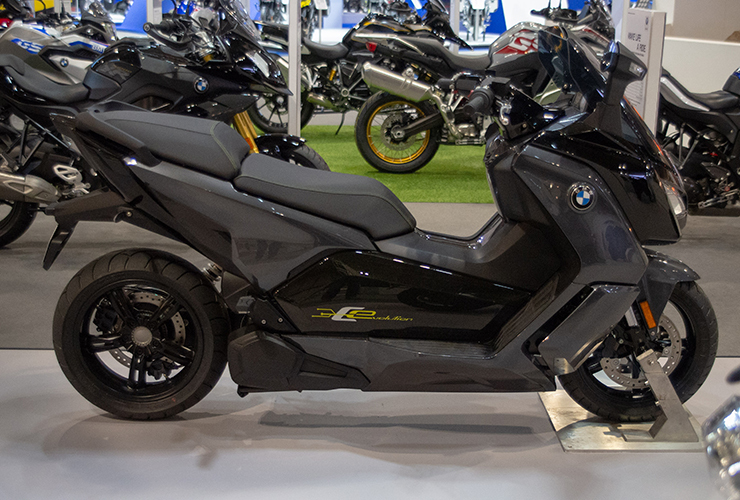 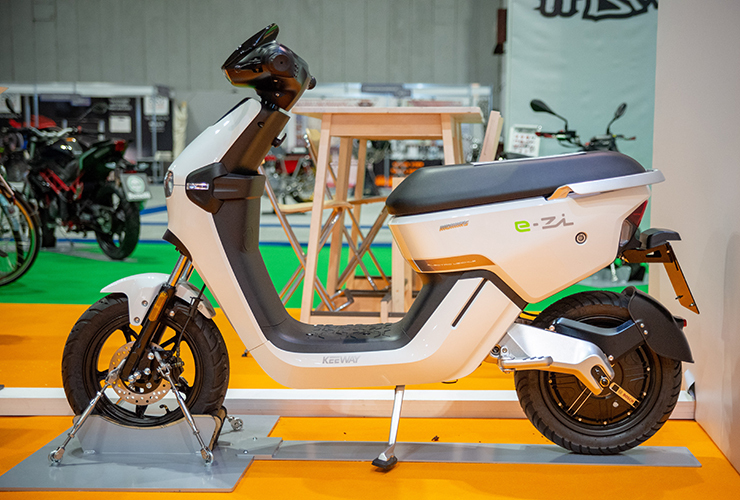 New images from Motorcycle Live 2018 – part 2 | electricmotorcycles.news | It's time. 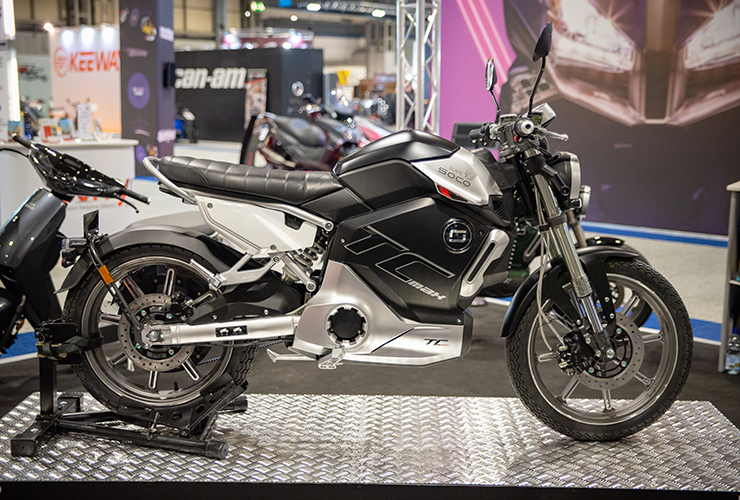 We think that Shaun Hutchinson is having a good time at Birmingham at Motorcycle Live 2018 … Electric Motorcycles News found this morning a new map with more images! 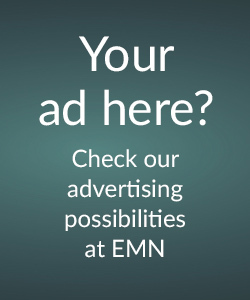 We are happy to share it with you. 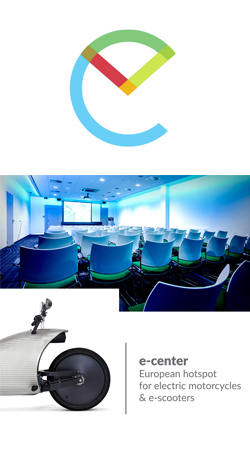 Thx Shaun!